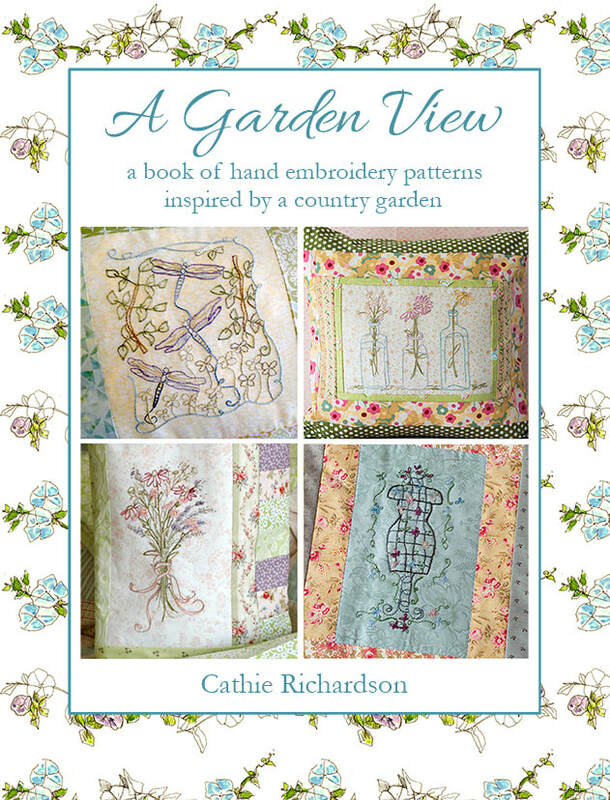 "A Garden View" and "On the Border" hand embroidery pattern books contain nearly my entire pattern collection! 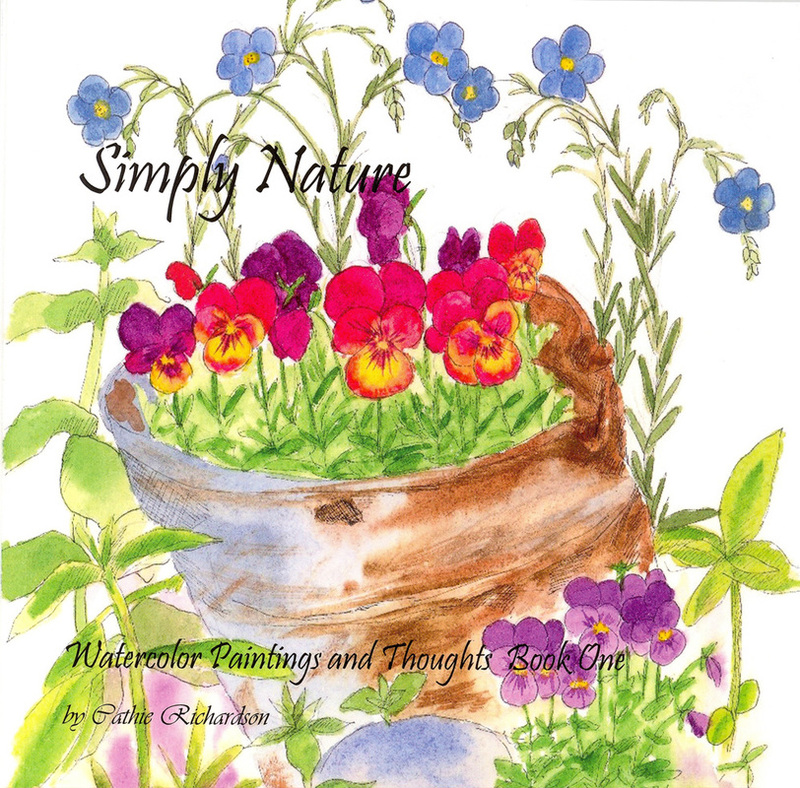 Each book contains more than 50 patterns and are a great way to have a nice variety of patterns to choose from. 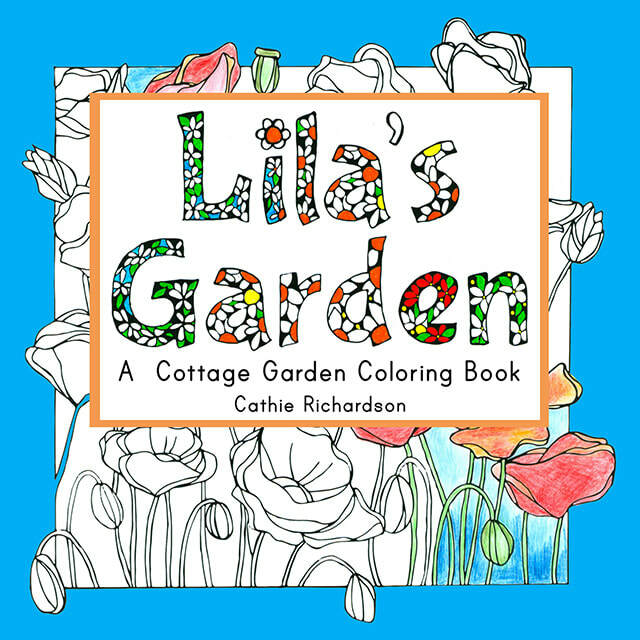 ​Some of the drawings in "Lila's Garden" can be used as embroidery patterns as well. 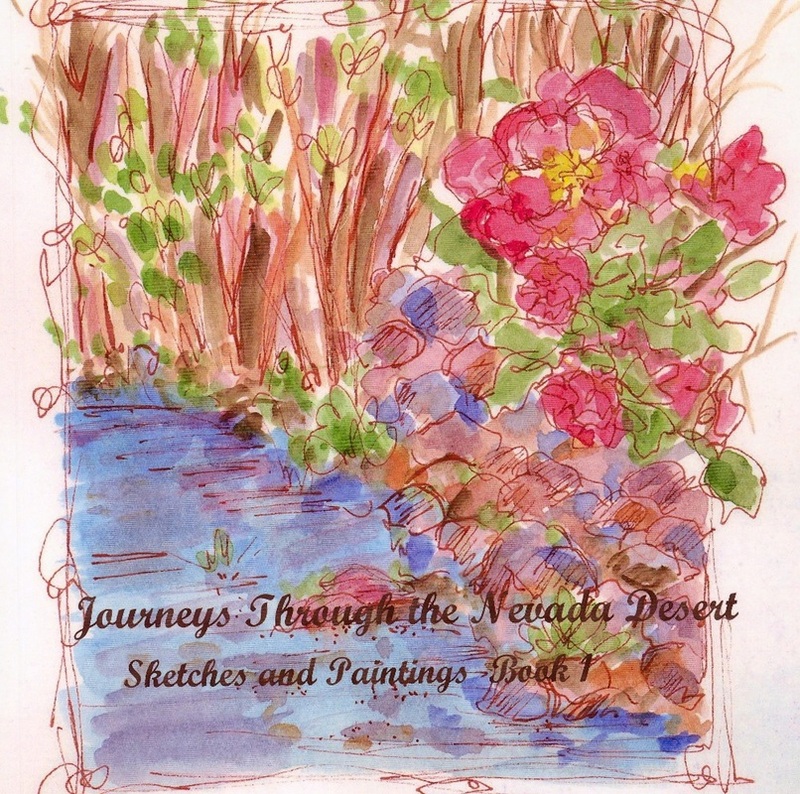 All three books are available on Amazon and in my Etsy Shop. 2010 Book of garden and nature drawings taken from my sketchbook journal. 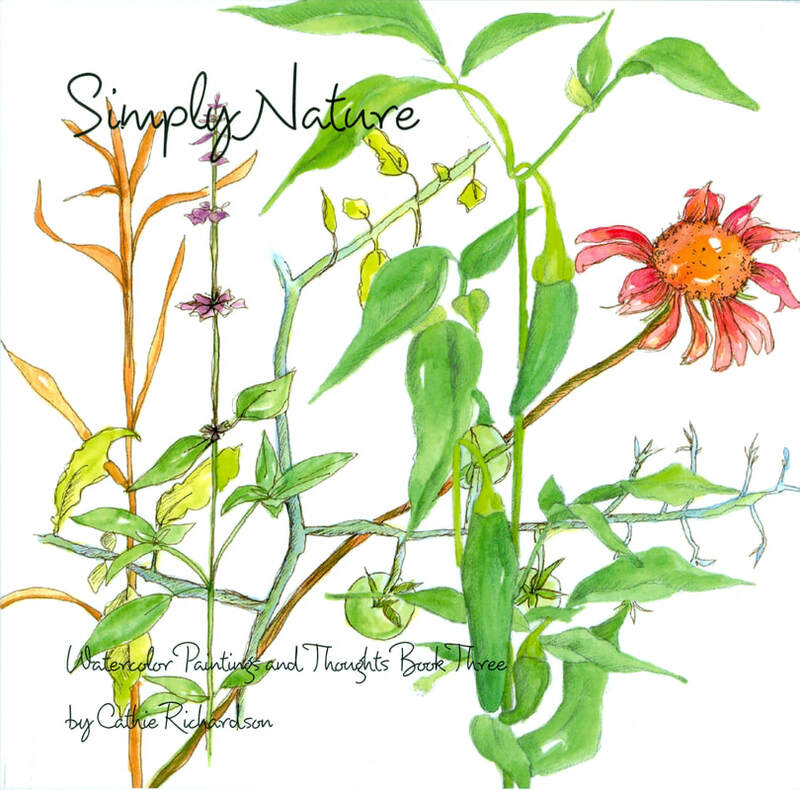 2012 Book of garden and nature drawings taken from my sketchbook journal. 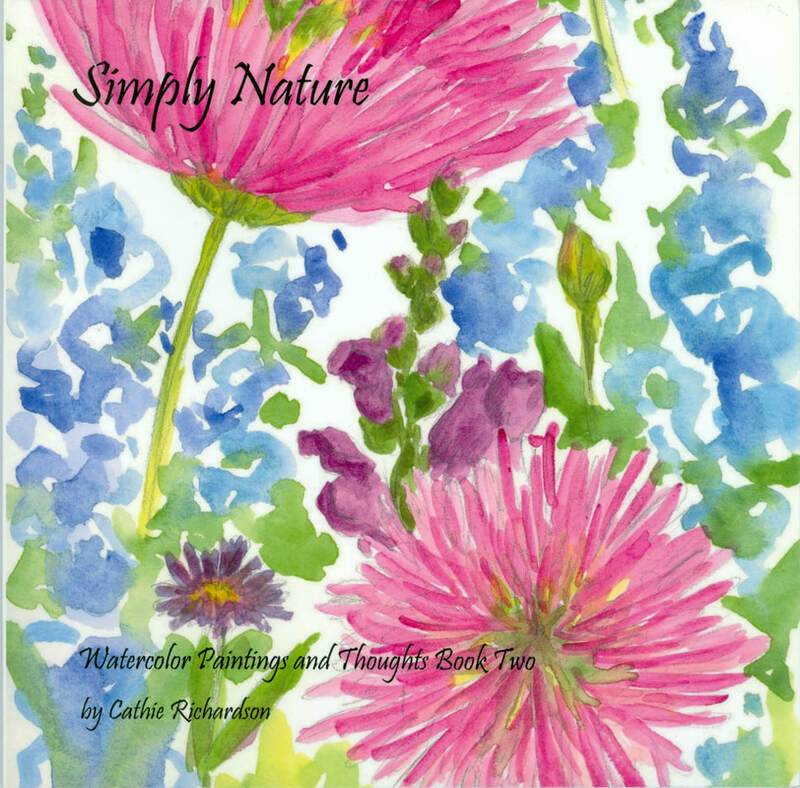 2016 "A Garden View" book of hand embroidery patterns. Updated in 2018. 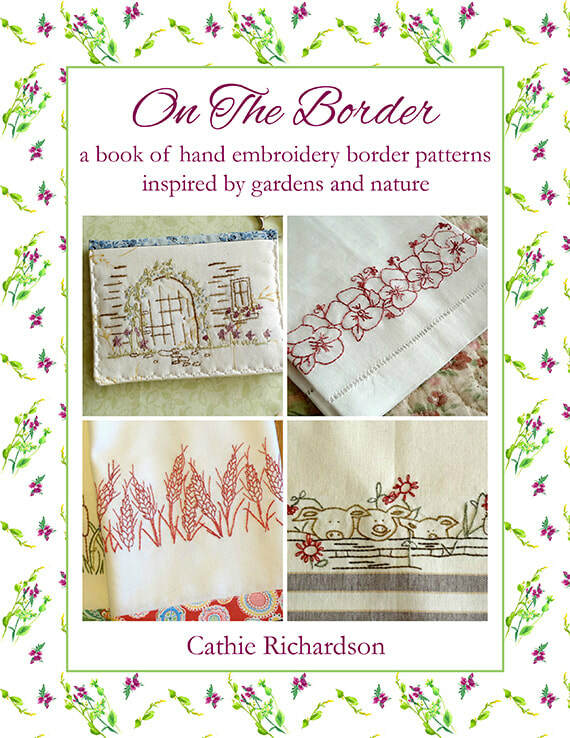 2016 "On the Border" book of hand embroidery patterns. Revised in 2018. 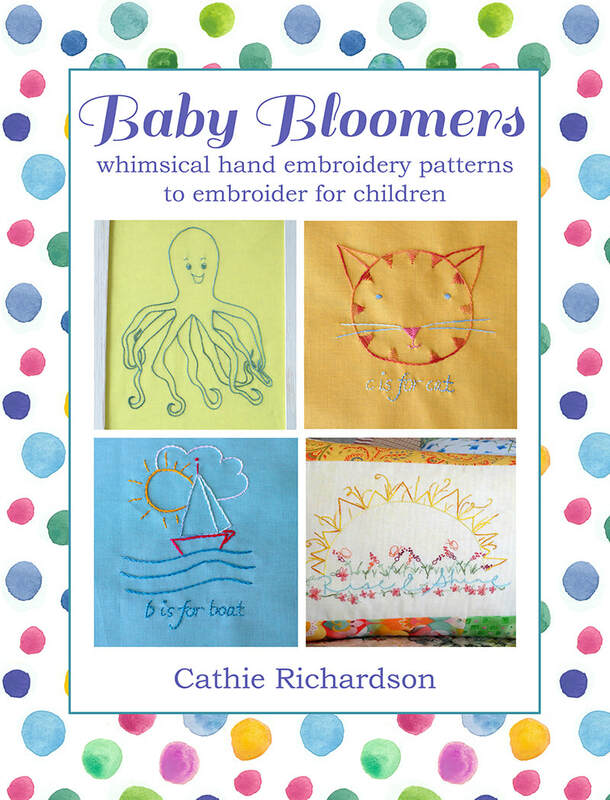 2017 "Baby Bloomers" book of hand embroidery patterns. A collection baby embroidery patterns. 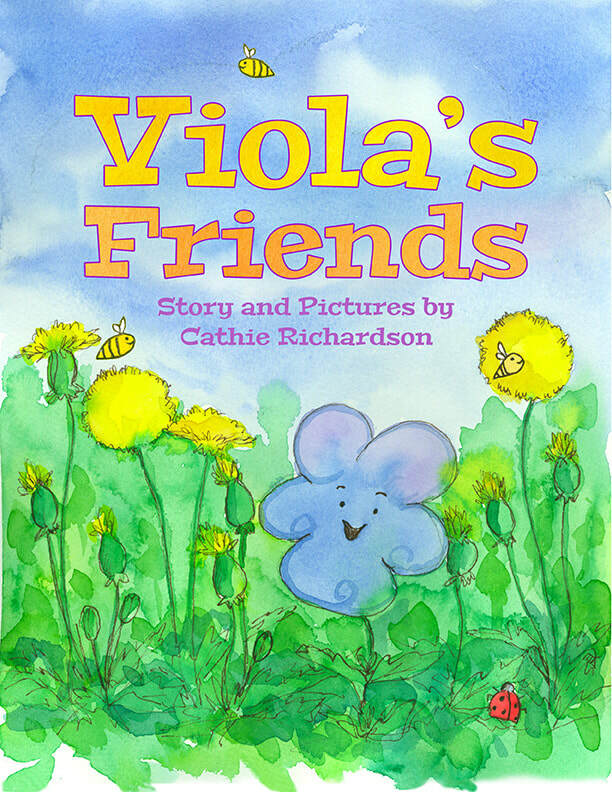 2017 "Viola's Friends" young children's picture book.